Kevin Pike. Photo courtesy of Schatzi. Many businesses appear to glide from their founding to their current place of prominence as gracefully as swans. No surprises, no angst. At first glance, Kevin Pike’s Schatzi Wines would seem to fall into that category. 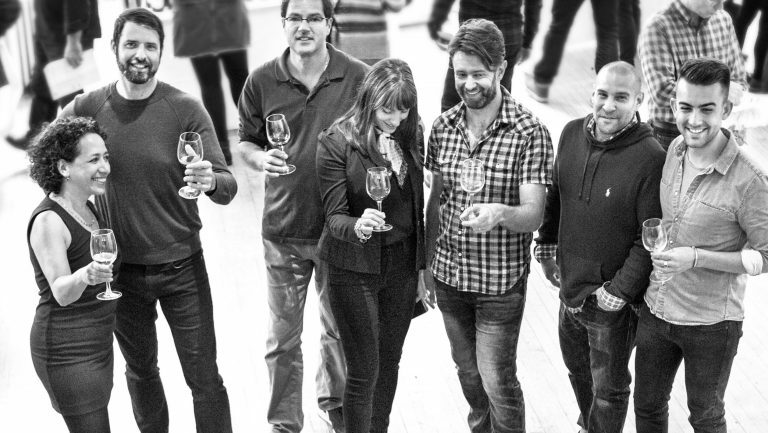 In 2014, Pike, an experienced sales director with an enviable network of wine industry contacts, founded Schatzi with the help of a trusted colleague. Four years on, he now has a profitable book bristling with 25 “geeky” growers and a presence in 37 states and Washington, D.C., as well as Puerto Rico, Nassau, and Grand Cayman. Voilà? Not so much. Dig beneath the smooth surface, and the story of Schatzi is really the story of the journey of Kevin Pike—paddling against the current and struggling against obstacles he couldn’t possibly have anticipated. 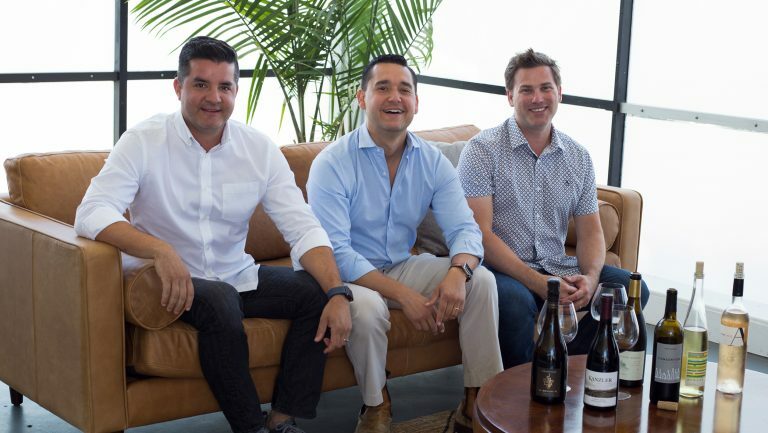 Pike launched his company after working for 14 years with industry legends Michael Skurnik and Terry Theise at Skurnik Wines. He’d been in the same position—as the director of national sales and marketing with Champagne as his main focus—for a long time and was ready for a change. There were a number of reasons he wanted to make a transition. He missed working with wines beyond Champagne. He also says that he felt he was traveling and drinking too much, and that he wanted to “produce something” instead of “just selling something that somebody else made.” Initially, he attempted to reinvent his role at Skurnik, but he wasn’t able to carve out a position that he could truly embrace. 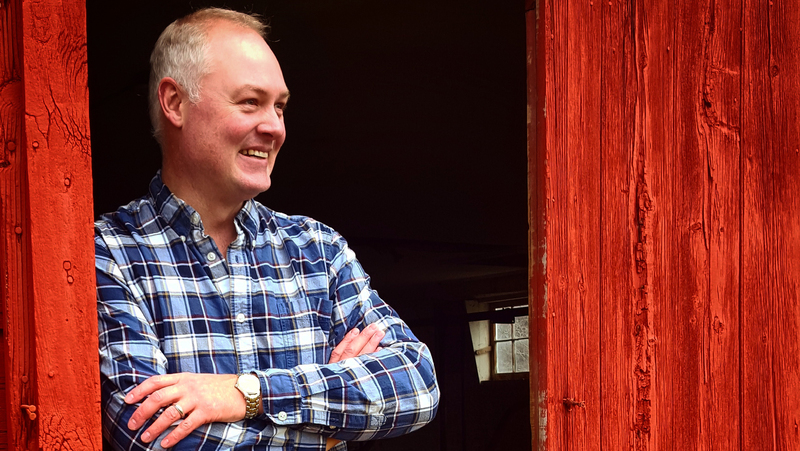 He bought land in Milan, New York, and decided to produce farm-to-bottle spirits and cider. His farm, which he’s planning to call Branchwater Farms, is still being built, but Pike says he expects to roll out the first spirits in 2018, with ciders debuting in 2019. The Leitz family has been making wine in Germany’s Rheingau region since the mid-1700s. Leitz took over in 1985 at age 21, growing the footprint of the estate from 7 acres to 99. Once he learned of Pike’s plans, he decided to entrust his expanding portfolio to Pike exclusively, citing their mutual, pared-down vision of vineyard-to-shelf distribution. Pike planned to strip away layers of cost (such as those incurred by brokers and shippers), which would enable him to lower prices for Leitz by 20 to 22 percent in the local market and between 11 to 14 percent in the national market. Pike and Leitz spent months building the model, and Pike was initially able to secure a distributor in his largest market, which freed him to look for distributors in the rest of country. But the potential for disaster was realized right away, as Leitz’s first container shipped in June 2014—and the distributor informed Pike that it would not be able to distribute Leitz. That unexpected development plunged Schatzi “deep in the red,” Pike says, explaining that the shift forced him to change the company’s business model overnight. If he’d hit pause to look for another New York distributor, he would have had to hold inventory for at least a month, a costly proposition. While there were few short-term alternatives that would put the company back in the black, Pike felt that recruiting a few more producers and hiring salespeople to sell direct in New York and New Jersey was the way to ensure long-term financial success. So Pike flew to Germany, and by November 2014 he’d secured inventory from Dr. Heger in Baden, Dreissigacker in Rheinhessen, and R. Pouillon & fils in Champagne. 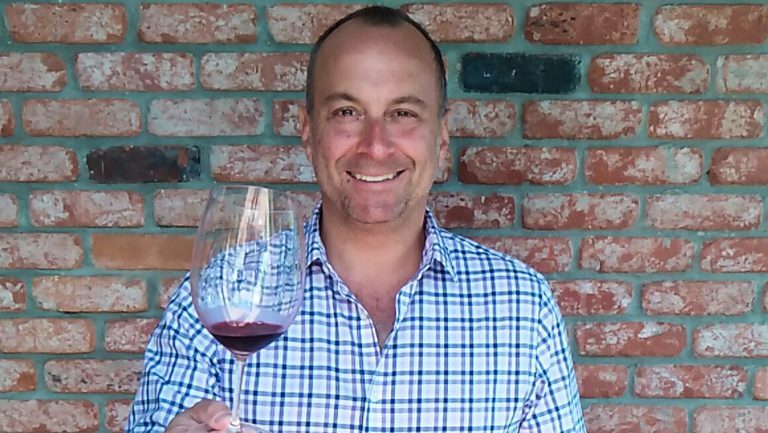 He brought Dan Weber on board in August 2014 to sell wines in New York, and in October that year he brought on Hayley Johnson to handle California. The unexpected turn of events enabled Pike to push his vision to its logical conclusion and offer producers and buyers an alternative to what he saw as an inherently flawed import model. Schatzi offers a small, focused portfolio of wines that doesn’t have internal competition and that has stateside inventory (with warehouses in New York and California) and competitive pricing (the company works like brokers for state distribution and works direct in its home market of New York, New Jersey, and California). Aldo Sohm, wine director at New York’s Le Bernardin and partner at Sohm & Kracher wines, appreciates Pike’s method, noting his “direct approach” and “transparency,” which allow Sohm to offer his wines at lower prices with Schatzi than elsewhere. “The Schatzis also have access to key buyers of prestige accounts who respect them,” which, Sohm notes, is essential for small brands. Schatzi offers four producers from Austria, ten from Germany, eight from France, two from Switzerland, and one from New York, about one-eighth the number of SKUs Pike worked with at Skurnik. 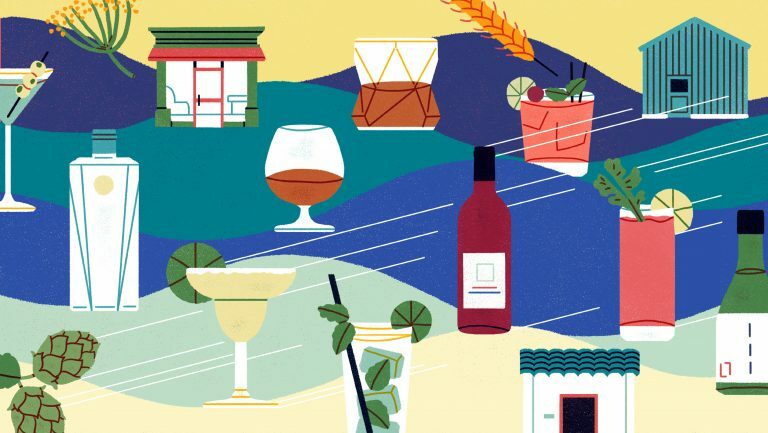 With this relatively small portfolio, Pike and his team know every brand and label intimately, which allows them to make the best placements for buyers. With larger portfolios, he explains, it’s impossible to grasp the nuances and unique strengths of each winery. Josh Ahlers, a wine buyer for Whole Foods Market, says Schatzi’s approach has opened a new universe for customers. 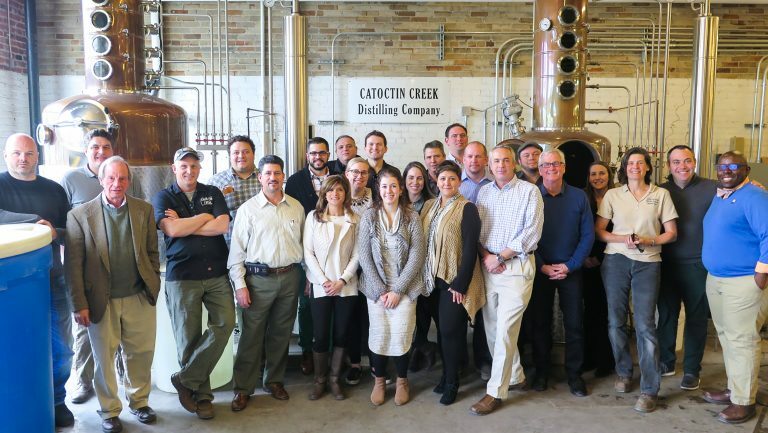 “[Pike] has brought us producers who were not being imported at all,” he says, adding that Schatzi’s entire portfolio has “given us a deeper understanding” of the regions the producers hail from, especially Germany. In 2014, Schatzi had four producers but no stock for three of them (Dreissigacker, Heger, and Pouillon) until November. In 2015 the company added eight producers and put several more prospects in motion. In 2016 another six producers materialized and Schatzi officially turned a profit. At that point, Pike turned to a bank for a line of credit so he could hire two more salespeople and expand the portfolio. But getting people who can give producers that attention is one of Pike’s biggest challenges. He motivates his four-member sales staff to be as passionate as he is by offering a competitive salary, great benefits, and unlimited time off. (While the company is headquartered in an office in Milan, everyone works remotely.) Pike is hoping to bring on one more salesperson in January. What’s next? Pike takes a bird’s-eye view of Schatzi’s place in the market, and while he says he doesn’t have an idea of how many producers he wants to add next year or the year after, he does have in mind a few regions he wants to bulk up—perhaps one more producer in New York “to make that category more interesting,” another from Switzerland, and a few from Northern Italy. No rush. Chemistry is key. In other words, they’re Schatzis.